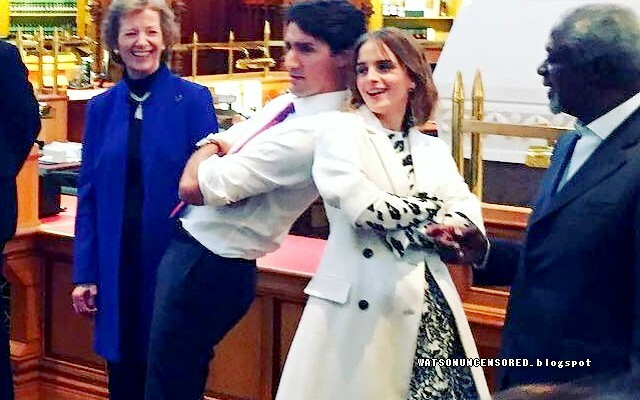 The photoshoot took place when she was in Ottawa for One Young World. Not sure she'll make the cover, but the picture below makes me think it'll just be for an article inside the magazine. Also, I don't know which issue it'll be.